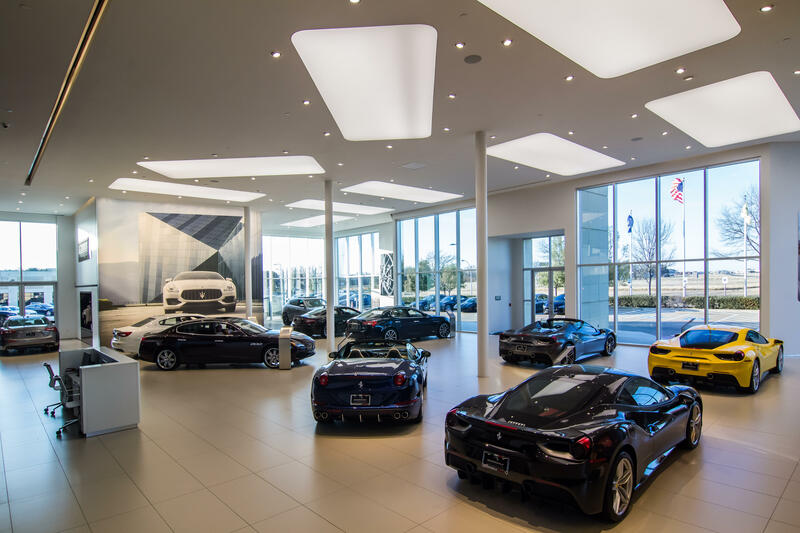 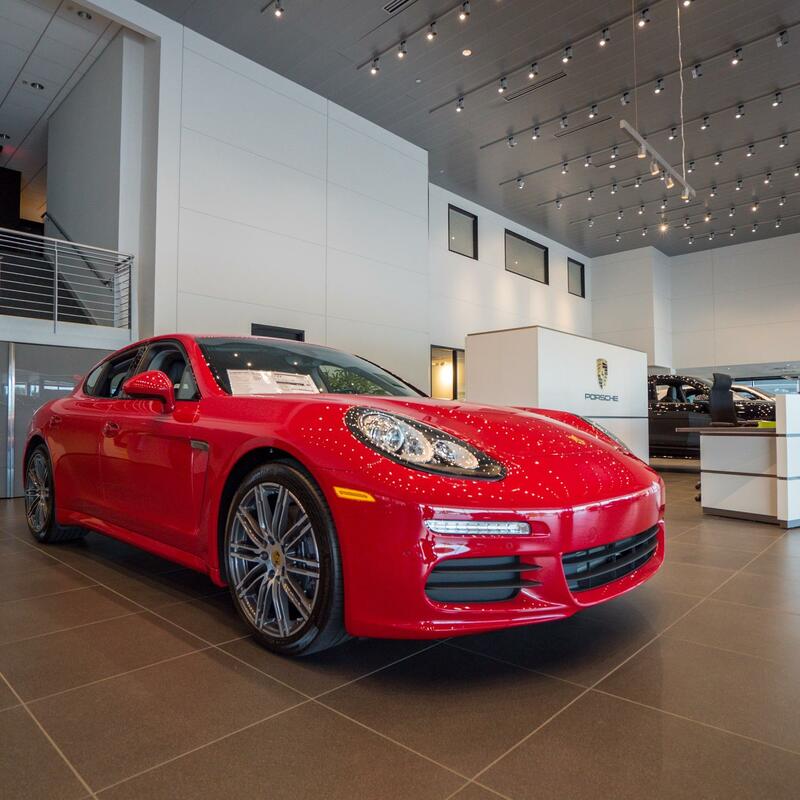 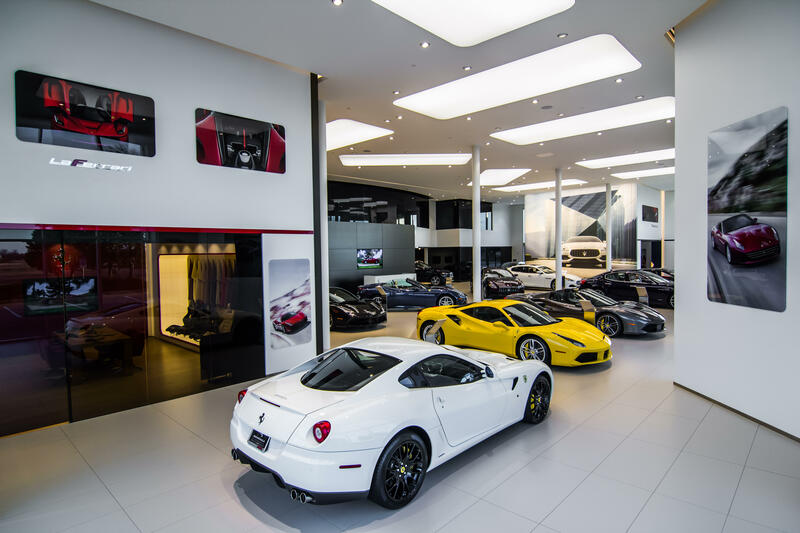 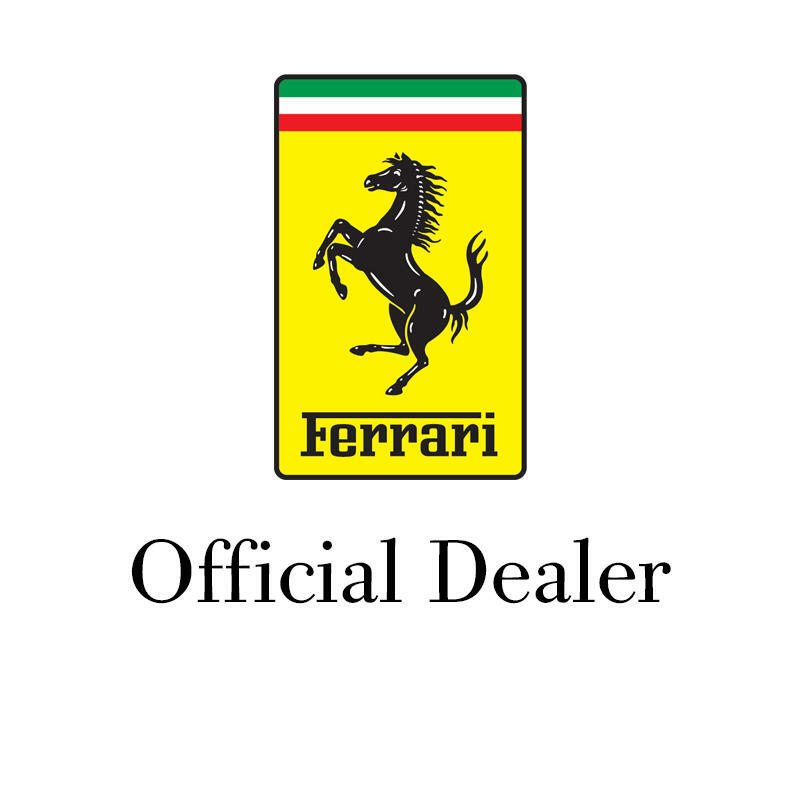 Check out our Ferrari inventory today! 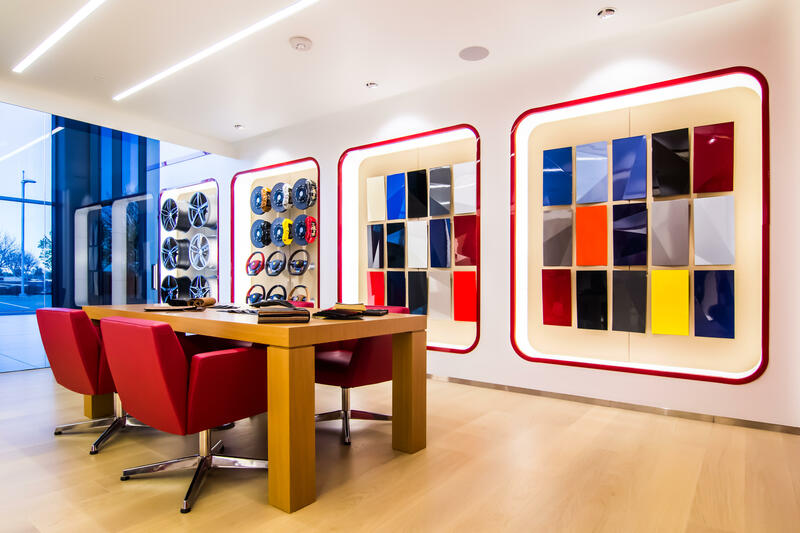 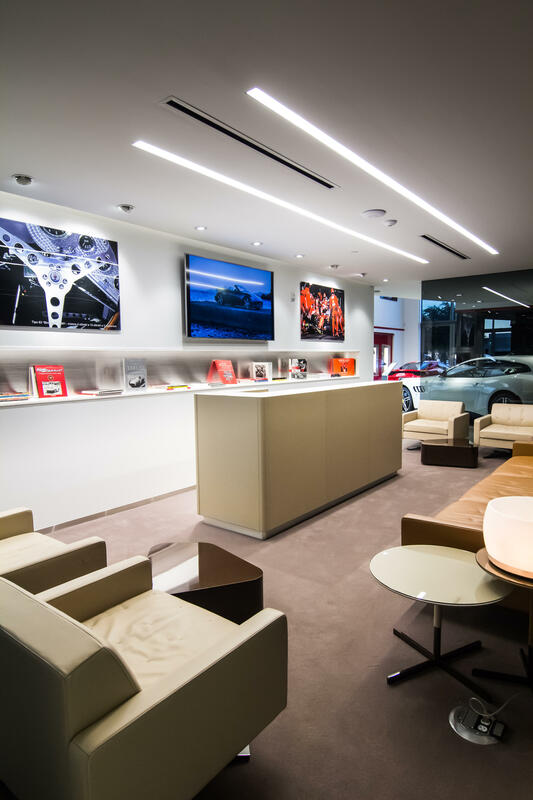 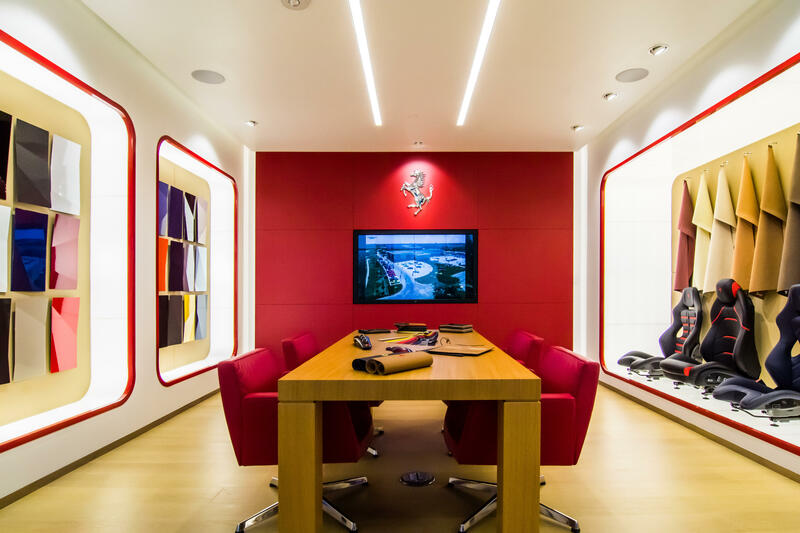 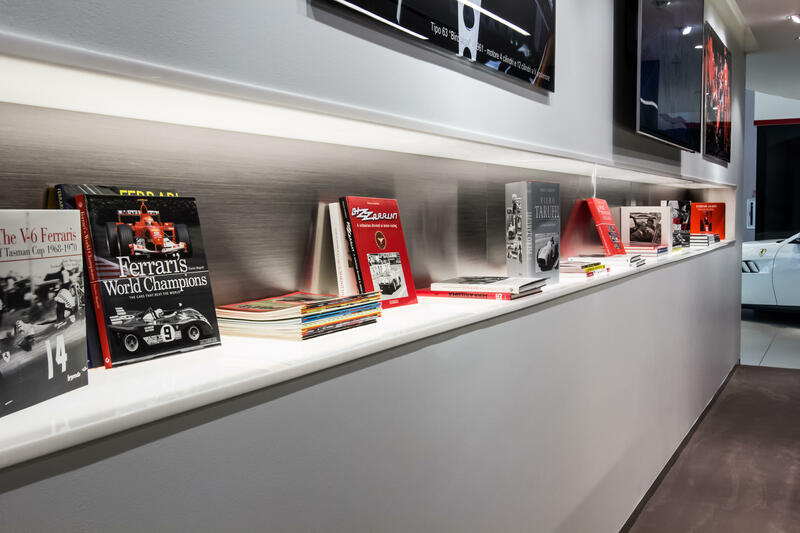 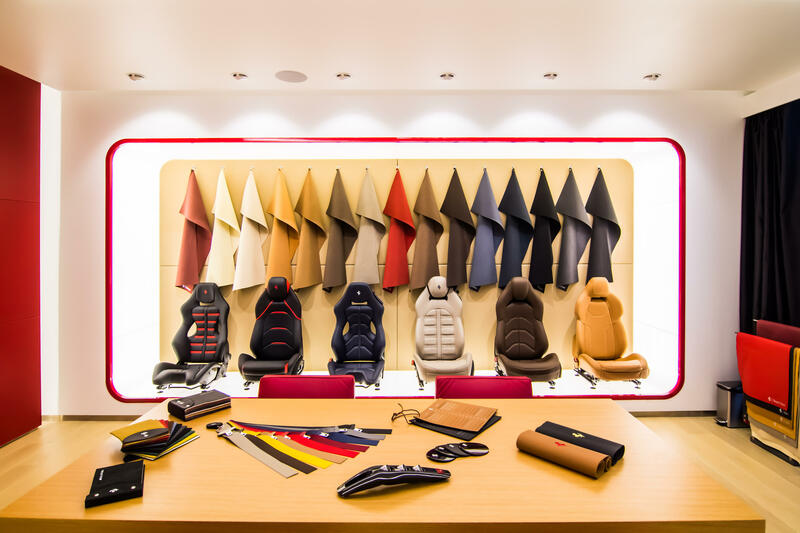 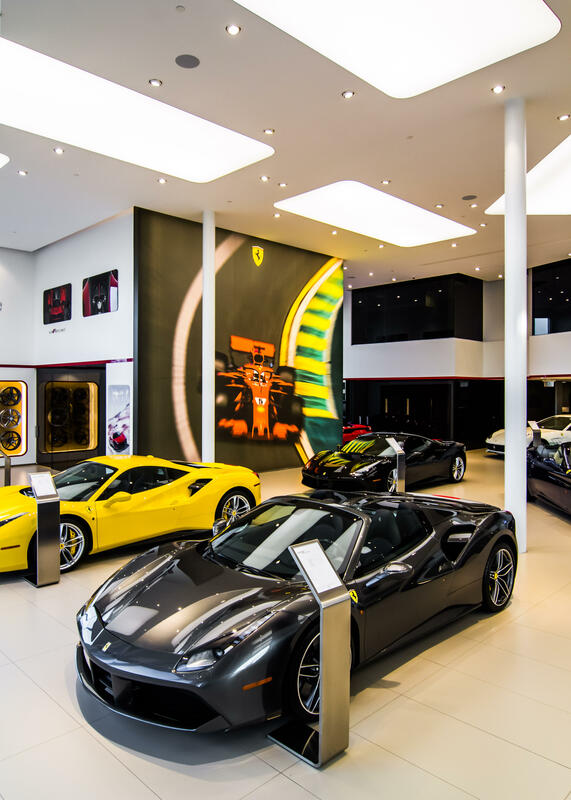 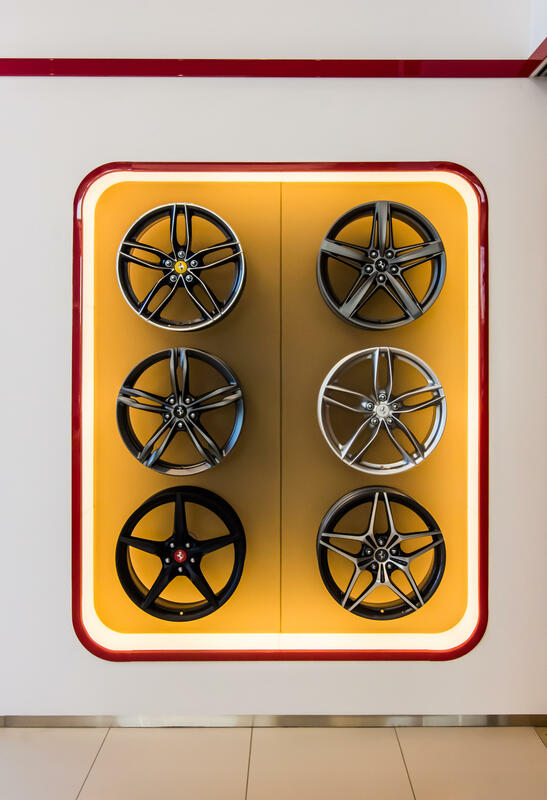 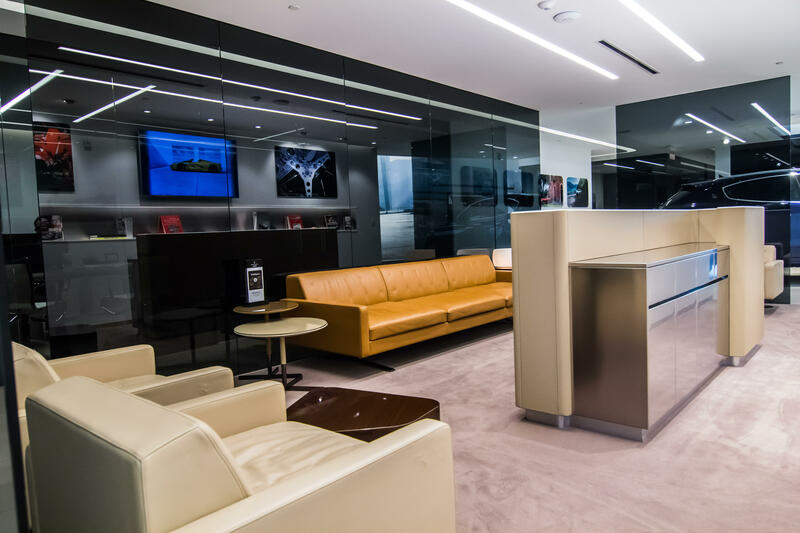 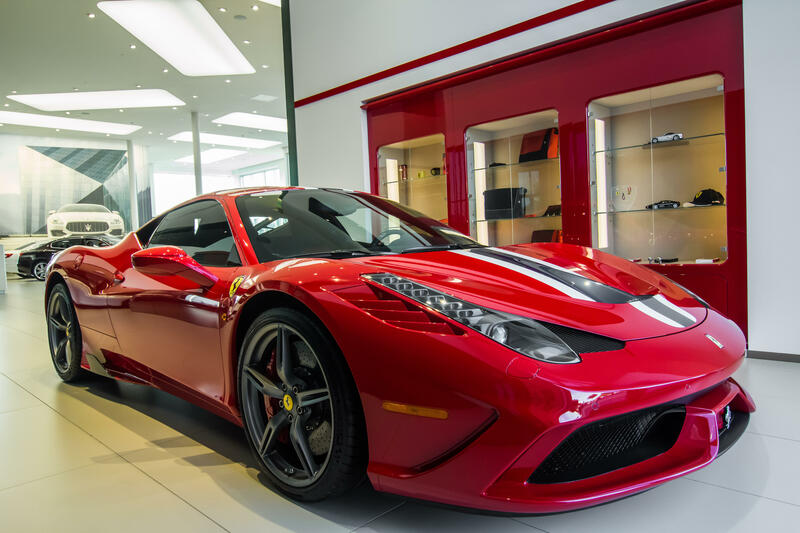 Boardwalk Ferrari is among the top performance-oriented dealers in the famed Italian automaker's North American fold. 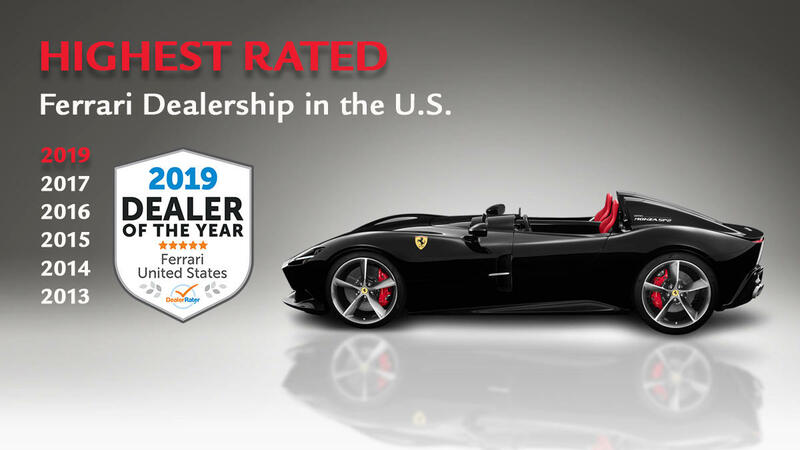 In fact, Boardwalk Ferrari has been named the Highest-Rated DealerRater Certified Ferrari Dealer for the past several years by DealerRater. 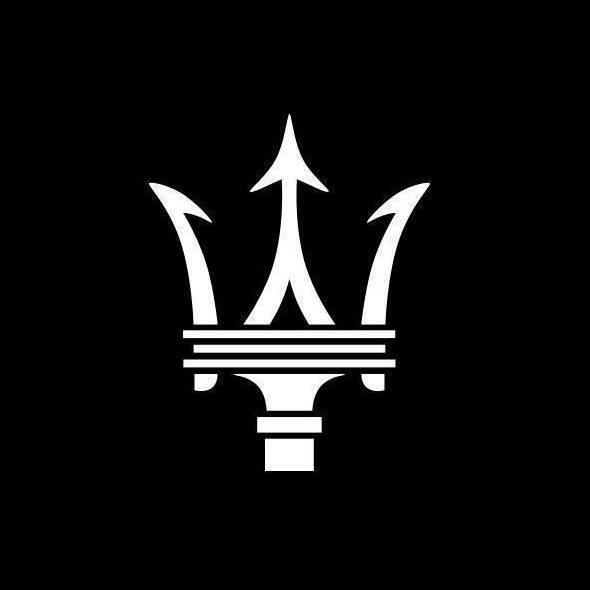 Check out our Maserati inventory! 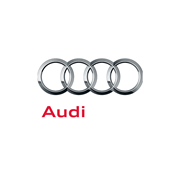 Search our new vehicle inventory.